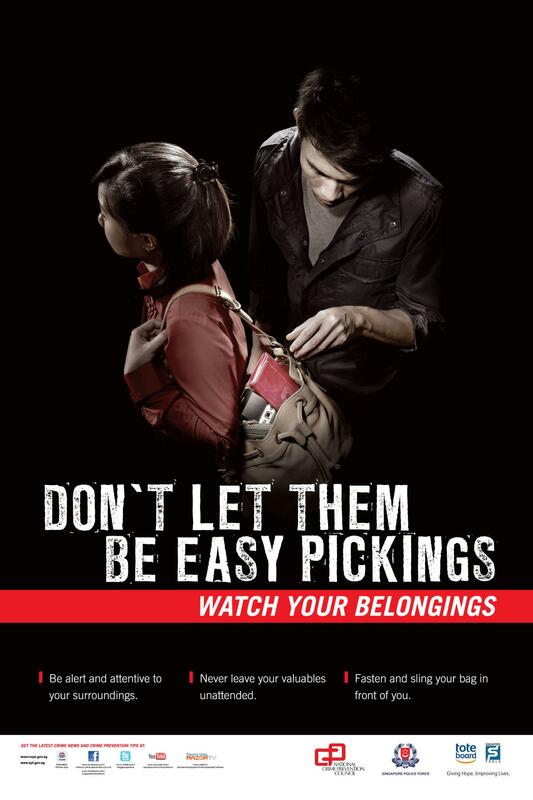 Spread these crime prevention message around to your friends and family members, be it young or old. The year-end celebrations are round the corner. If you are going on a vacation or leaving your house for a short period of time, please ensure that you secure your home properly, keep valuables and large sums of cash in a safe or at the bank and suspend all home deliveries whenever you are away. The Christmas and New Year celebrations are around the corner and as with previous years, large crowds are expected at major shopping centres. We would like to advise all shoppers and revellers to remain vigilant against crime during this period. 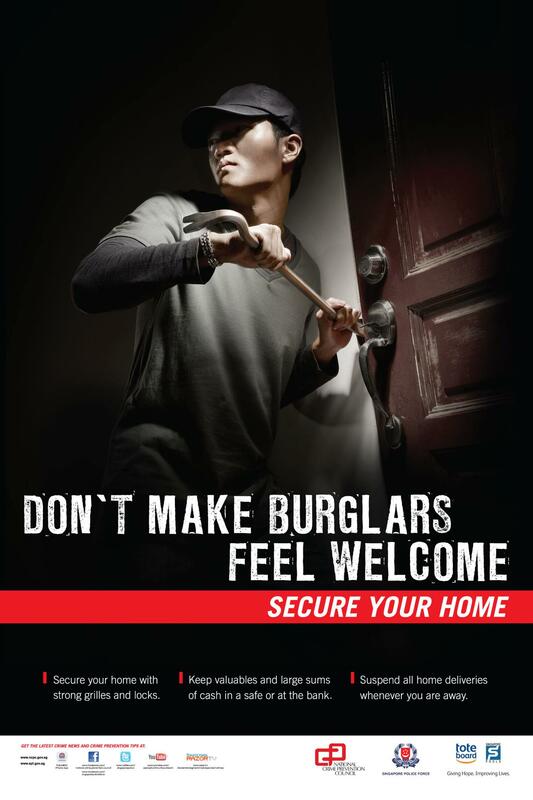 This message is brought to you by the National Crime Prevention Council (Singapore) and the Singapore Police Force.